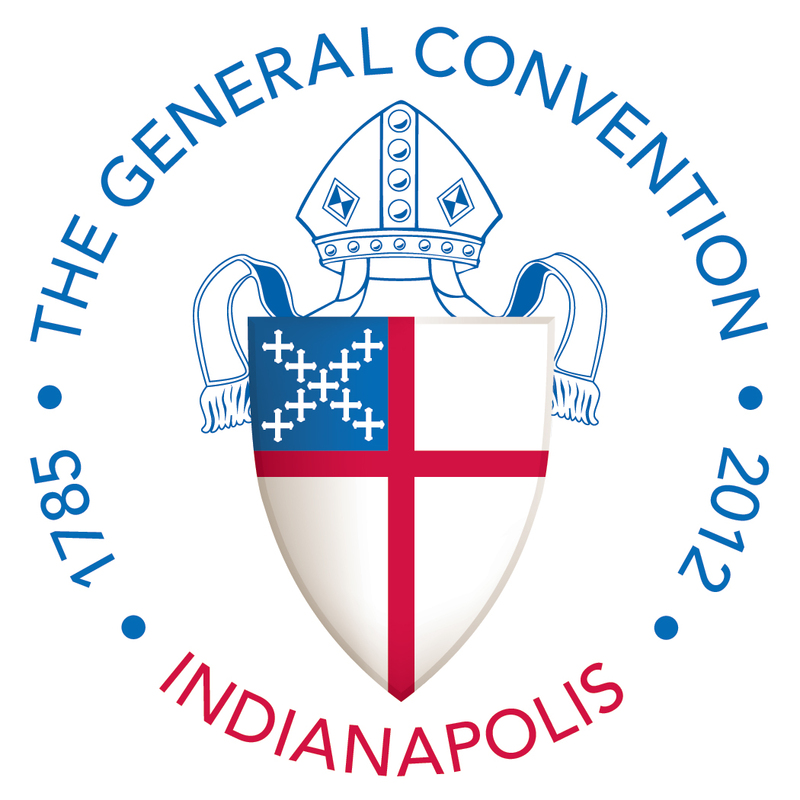 When we last scheduled our General Convention Follow-up Meeting, it had to be canceled because of Hurricane Isaac! 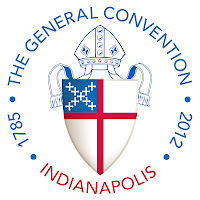 The rescheduled General Convention Follow-up Meeting will be held at St. Alban’s Episcopal Church at 6:00 p.m. on Tuesday, September 18, 2012 in McLean Hall. Light refreshments will be provided.